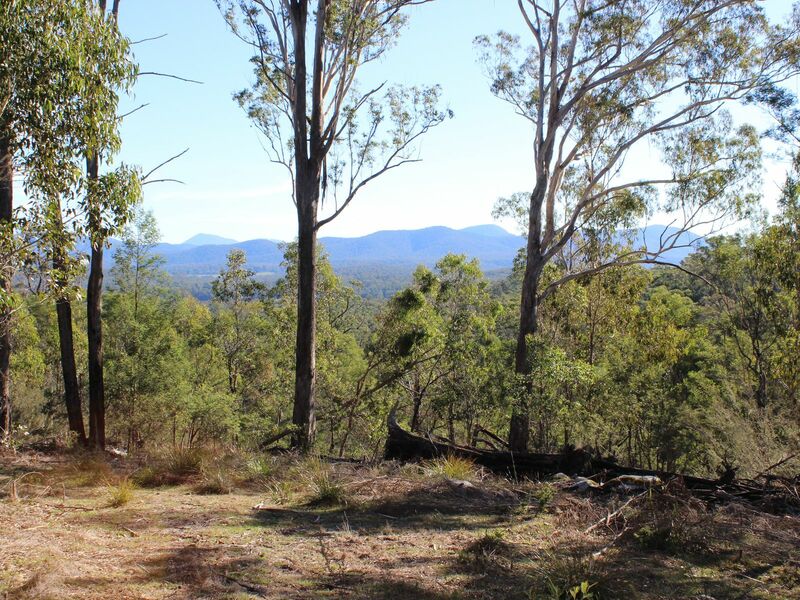 Nestled just 20 minutes from Princes Highway off from Genoa, VIC. 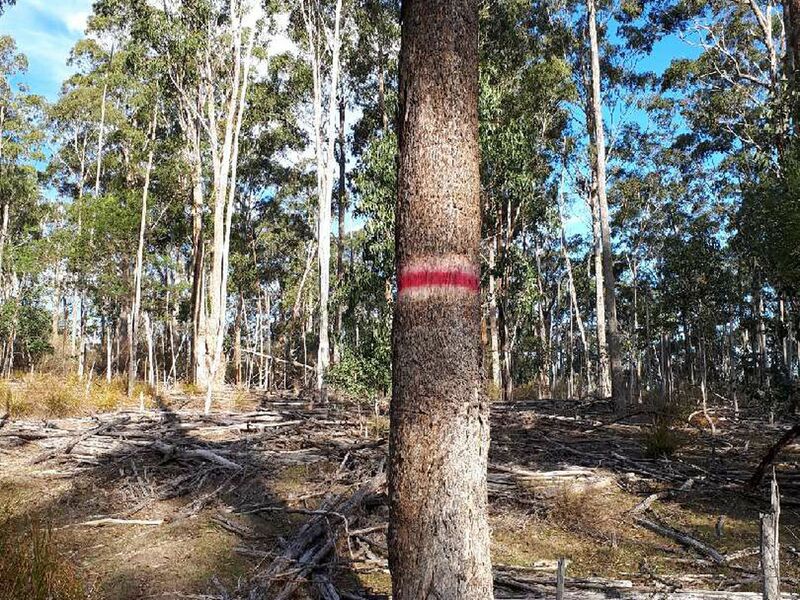 This 135 acre property of native bush land in Wangarabell offers a private haven for those wishing to enjoy nature and build a quiet retreat away from the hustle and bustle. 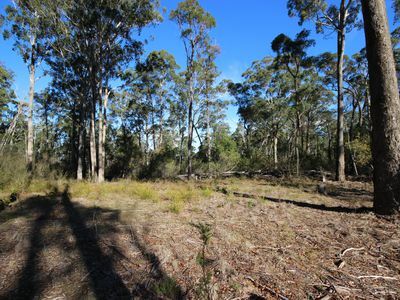 This property is walking distance to the nearby Genoa River which offers swimming and scenic bush walking opportunities. 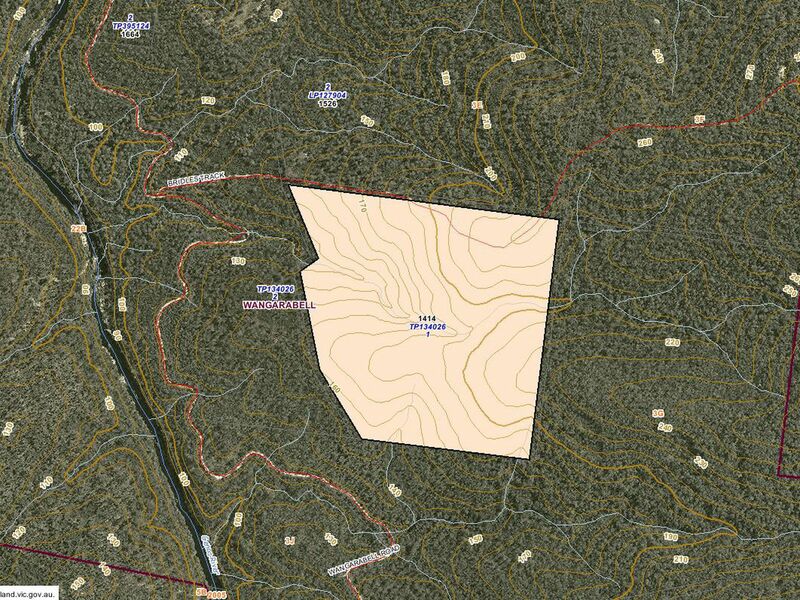 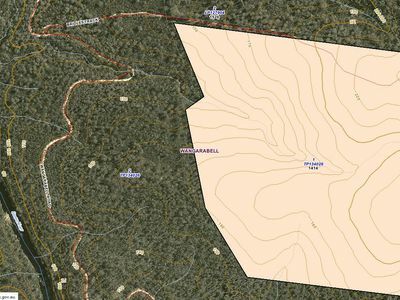 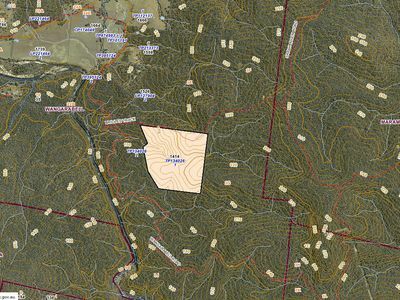 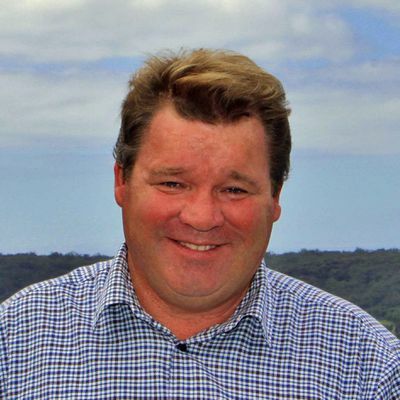 Zoned FZ (Farming Zone) by East Gippsland Shire Council and no services are connected to this property, perfect for those looking to live off the grid and create a self-sustainable lifestyle.